Have you ever question whether you’re good enough? Well, I did. I questioned whether I’m a good Christian, a good person, and how I measured up to everyone else. I discovered that in Genesis 1:31 it says that, “Then God saw everything that He made, “and indeed it was good.” God made me and indeed, he calls me good. I am good regardless of how I feel, what I’m doing or not doing. 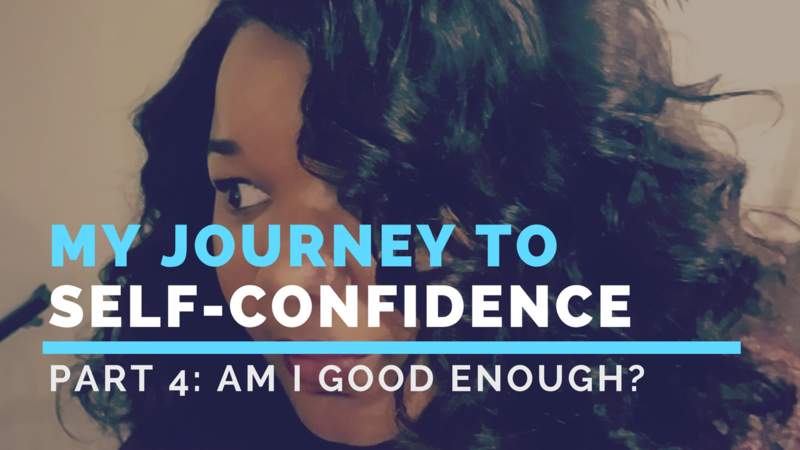 Feeling confident requires that you turn off the white noise and simply believe that you are good.